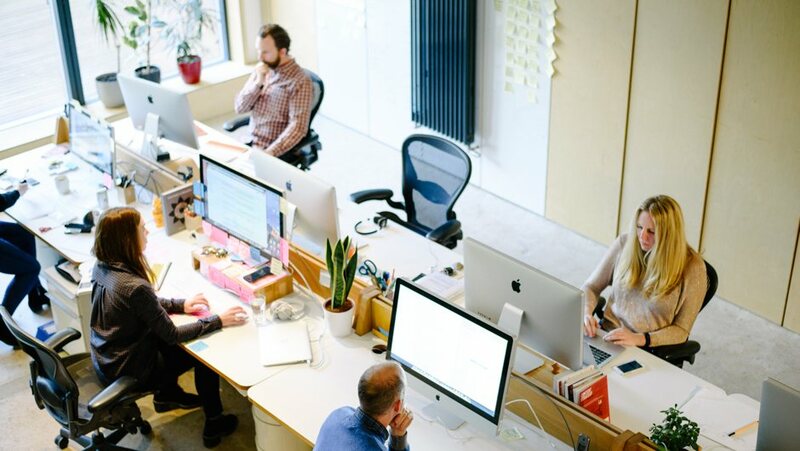 We’re a concentrated mix of design thinkers, inventors, creative technologists and digital champions. All of the team are client-facing and we love helping our partners achieve their business goals. Working with Clearleft is rewarding and fulfilling. In the work I do, I have the autonomy to do as I see fit, and to make improvements when I spot an opportunity. The team are a supportive bunch and we have a good time bouncing ideas off each other. We do love a sticky problem! We hire people who know their craft and are passionate about sharing what they know. And we love working with people who are driven to learn. The culture of learning and sharing is fundamental to all the work we do. On a regular weekday in the Clearleft studio, you’ll find people working together in close knit groups, collaborating and giving each other feedback. If you dropped in on our meetings, it would be immediately evident that we all have a highly inquisitive nature and love to wrangle complex problems by thinking out loud. We probably have the largest sticky note supply cupboard in the UK. Our studio environment offers you the best equipment, and we all work together to make sure it’s a comfortable, well-designed working environment to suit our needs. It’s a place we love coming to in the mornings. Working at Clearleft is demanding but rewarding work. You’ll be supported and surrounded by a wonderful group of smart, friendly and engaging people, who all look out for each other. We welcome visitors, so do come and visit and meet the team.